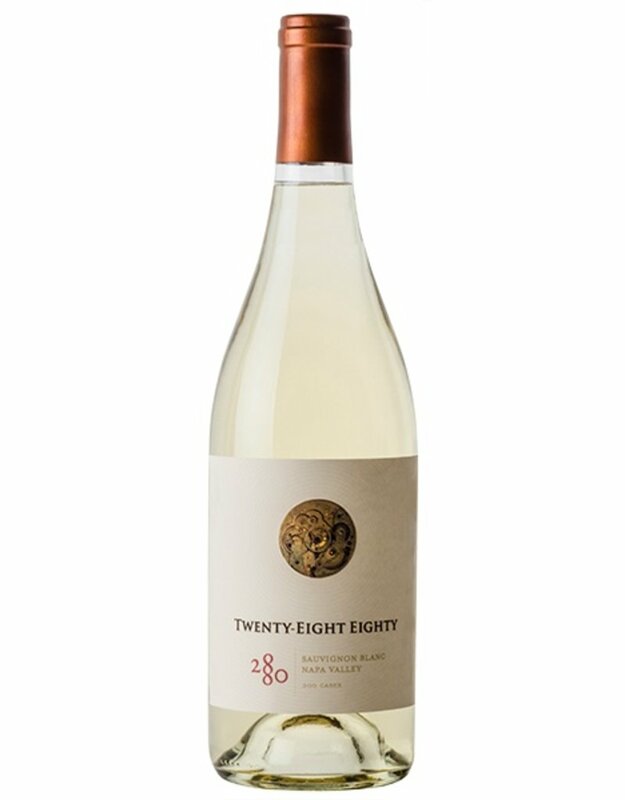 Our search for a Sauvignon Blanc worthy of the 2880 name, led us to the North Coast this year. The 2016 leads with exciting aromatics of white flowers and nectarines followed by a perfect fleeting note of minerality. With a poised palate of fresh stone fruit and charming acidity, the wine finishes with crisp precision and focus.